Allergy is considered a hypersensitivity of the human organism to the influence of the factors of the environment such as chemicals, microorganisms, food, even air temperature. Where and to what doctor should contact with the Allergy and whether it is possible to cope with unpleasant symptoms? If you make a list of possible allergens, you get a big encyclopedic book, that is, allergic reactions can be to any food, animals, substances, objects, factors. But first of all allergens for the modern man are food, nature. Signs of Allergy include rash on the body, face edema (including angioedema), redness, itching, sneezing, runny nose, cough, swoon. The most dangerous situation is when the manifestation of a special form of Allergy is anaphylactic shock. Accompanied by pale layers of the skin, cold sweat, a sharp drop in blood pressure, loss of consciousness. 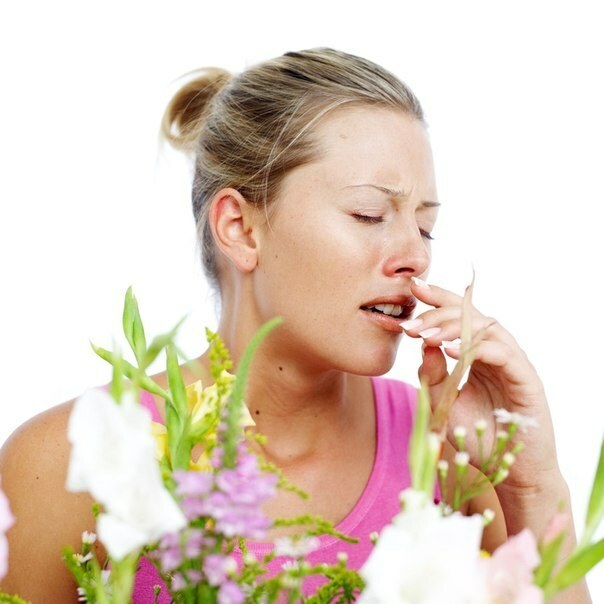 Call an ambulance when rapidly developing symptoms of allergies that you can't cope with home remedies. First aid for serious and dangerous signs of allergies to the arrival of the doctor – drink plenty of mineral water, unsweetened tea, pill antihistamines. In food allergies should also take sorbents (activated carbon, enterosgel, use adsorbents and other). Itching soothe hormonal ointments, baby powders, can lubricate the skin soda solution (1 tsp. of baking soda per Cup of water). In cases where Allergy manifests itself as severe signs such as severe cold, cough, loss of consciousness, angioedema, swelling of the skin, face, enlarged lymph nodes, anaphylactic shock (especially in children), you should consult a doctor, allergist or immunologist to determine the allergen that causes such effects. The doctor will conduct a detailed survey of the patient to identify an approximate list of possible allergens in his blood, to enable you to pass the lab Allergy tests on the most likely allergens. So how to make a full panel of allergens, that is, take the sample "all" is quite expensive, and not very informative. The next step after visiting an allergist, testing bulk samples (mixtures of allergens). A determination will be made manifest if the patient is allergic to the group of allergens of animals, or the spring bloom, food and so on. And the blood of the patient for a number of such tests will be taken once.